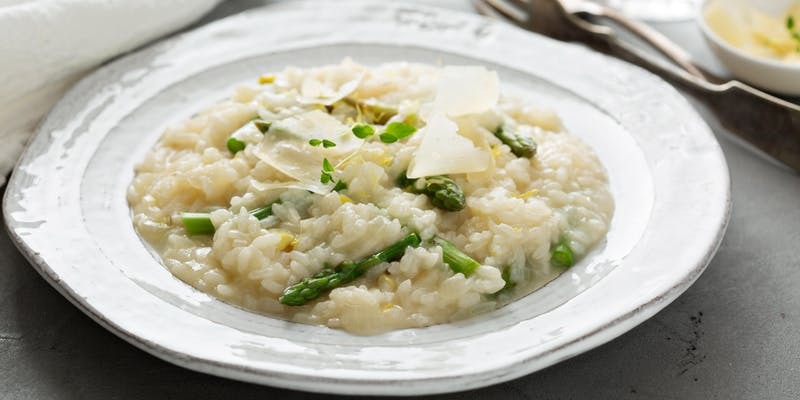 Join us for this participatory class focused on a number of variations on classic risotto as well as Italian hearth breads. 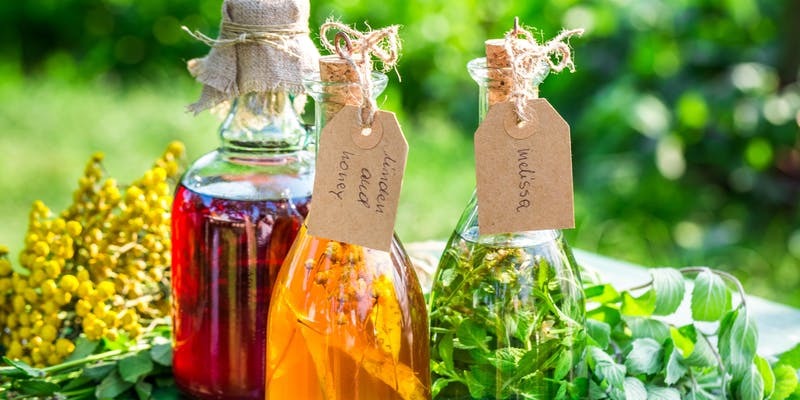 Herbal tinctures are an easy way to concentrate and preserve effective remedies from the plant world for a variety of health issues, from anemia to immune deficiencies. This class will include discussions about soil and fertility, as well as planting and harvesting, related to eight medicinal plants. Unfortunately, your browser does not support our calendar tool.  Farm Table Foundation seeks to engage our community in a wide-ranging discussion about how best to prepare and utilize locally produced foods. To that end we have a suite of cooking and preserving classes that focus on traditional approaches to getting the most out of food. 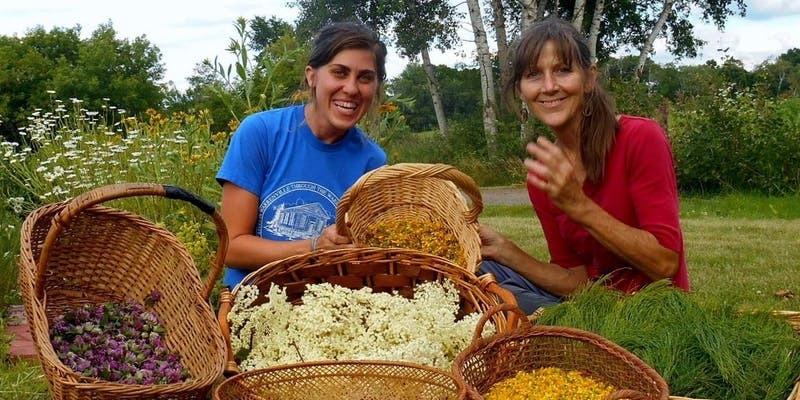 These classes, workshops and events allow community members and visitors alike to expand their understanding of seasonality, farming issues and preservation techniques -- everything from pickling, to proper seed care, to wild herb identification, to seasonal food pairings.  Farming and food preparation/preservation are at the very core of what makes human cultures unique. Farm Table Foundation is thrilled to be part of this ancient adventure that frequently takes on new dimensions as it comes in contact with alert and creative participants. We hope to see you soon in Amery so you can be a part of making local food both timeless and contemporary. For further information regarding classes, workshops & events please contact our Program Director. Farm Table Foundation is building a place-based food system in western Wisconsin, one that holds these values dear: how we farm matters, connecting with local producers creates joy and meaning, eating fresh food brings nutrition and health, learning keeps us engaged, and all of this fosters community, ecology and a resilient local economy. We can turn the imperative of food into an exploration of place, a journey to the heart of each season, a discovery of self — creating passion for what the land and community offers. Help grow this place and these values. Donate your time or money and make our efforts stronger. We need your support and enthusiasm. To make a tax-deductible donation, please use the form below.